Here it is, the most controversial article we will ever publish on Publin.ie. “You’re a hack”, they’ll say. “You’re the type of fool they advertise Guinness mid-strength to”, they’ll say. All we can do is give our honest opinion on what we think are 10 of the best pints of Guinness in Dublin city centre. The first thing to say is that the days of wildly different quality of Guinness are long gone. Guinness send teams in to clean the lines and test the quality in pubs all over the country. It used to be the case that some places were known for having a particularly bad pint of Guinness, probably due to the fact that the lines were never cleaned and the brew could have been sitting in them for several hours until the next pint of it was poured. So, with this in mind, we also have to take into account the setting for the pint, and not just the physical qualities of the pint itself. Maybe the list should be called ‘Top 10 places to ENJOY a pint of Guinness”. Just as an aside, we were once told by a bartender (in a bar we dare not name for fear that they might get the whip from Guinness) that the Guinness two part pour is basically a marketing gimmick that goes back to the time before Guinness arrived in metal kegs. The story goes that if a pint was being poured, it would be filled 3/4 of the way up with a fresh keg, and topped up with an older keg with the last 1/4 so as to disguise the flavour of the older keg that was fast approaching its ‘best before’ date. We’re going to give you what we think are 10 of the best places to have a pint of Guinness, but you can vote for your own favourite at the bottom of the article. This was an extremely hard list to whittle down and it is of course only opinion. Let us know if you think we’re way off the mark. Note: We are dealing with the city centre only, hence the omission of plenty of fine pubs. The majesty of a pint in the Long Hall is a well known Dublin institution, celebrated by everyone from Phil Lynott to Bruce Springsteen. This original Victorian era pub has barely changed in decades (save for the selling off of a few original Jack B. Yeats paintings on the wall) and long may it continue to pour amazing pints of the black and white stuff. 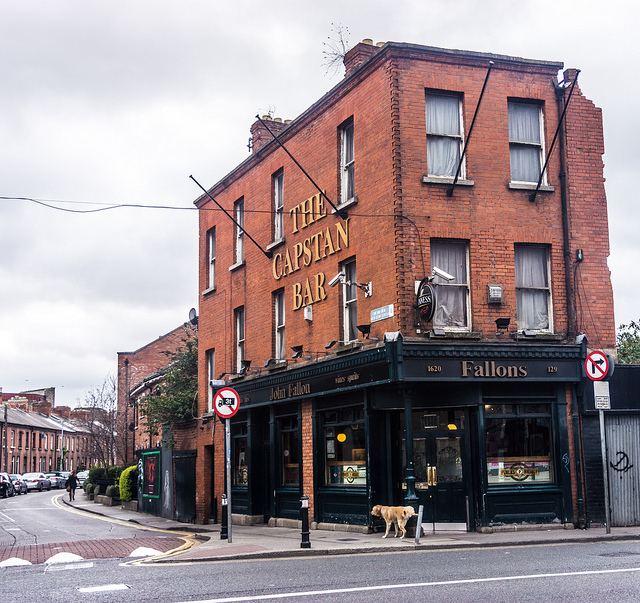 Fallons of The Coombe rarely seems to make it to lists of celebrated Guinness serving institutions, but it wholly deserves its place on this list amongst the best. It’s a small pub that seems to retain the same decoration from the 80s (I mean that in the best possible way) with milk bottles from the Dublin millennium celebrations, and assorted knick knacks above the bar. The snug is one of the best in the city and, if you can get it, a great place to enjoy yourself a pint in comfort with friends. Credit: William Murphy (Flickr). https://www.flickr.com/photos/infomatique/6974163397/ We’re aware there’s a dog peeing on their sign. 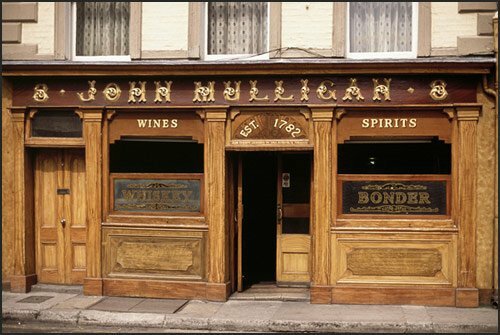 The pint in Mulligans is quite famous amongst generations of Dubliners who hail this pub as a mecca of sorts for good drinks and good chats. It features in numerous tv shows and movies because it typifies how the Dublin pub was expected to look for the last several decades. They retain the atmosphere and quality that it has remained famous for to the present day. If you have a seat in the Stags Head you’re doing very well! Such is the popularity of this pub there’s often quite a spillover out into Dame Lane. There’s three floors of bars and rooms, but the main bar is the real main event. This is another example of a Victorian era pub that has a high quality atmosphere and pint. Did you know that the Dame Tavern directly across the lane used to be called ‘The Stags Tail’? This pub may not be known to a lot of Dubliners. I mean that of course not in a hipsterish ‘oh you haven’t been?’ kind of way, because this pub doesn’t really advertise itself much. 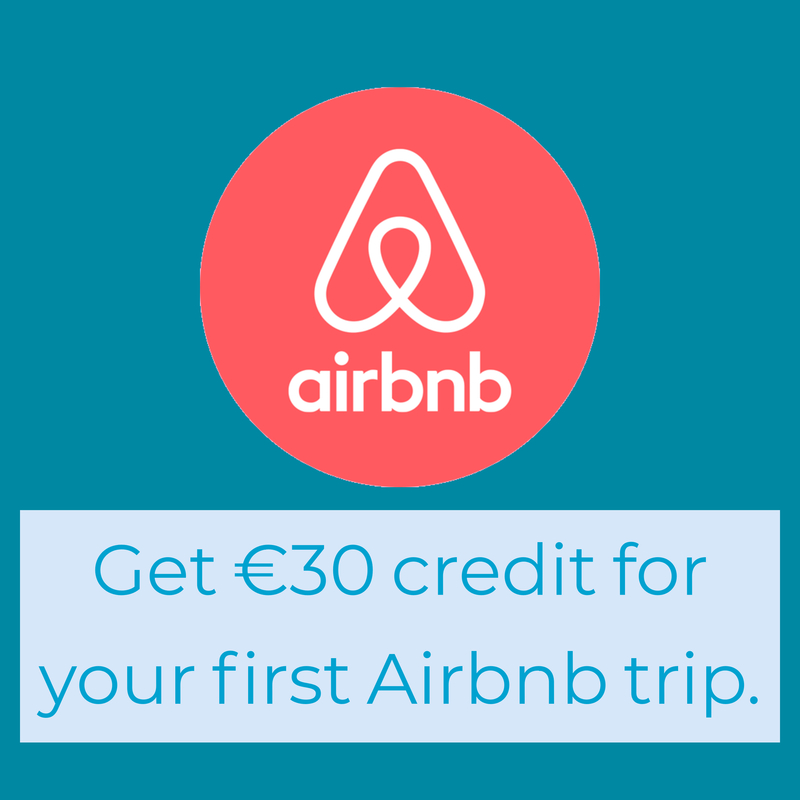 It’s located near the markets off Capel street and you have to press a buzzer to get in. It’s owned by a man named Shay who takes a look at you through the camera above the door and decides whether he wants to let you in or not. Thankfully, he usually obliges. It’s an excellent, homely spot with a fireplace, pool table, darts, and a very friendly mix of clientele. 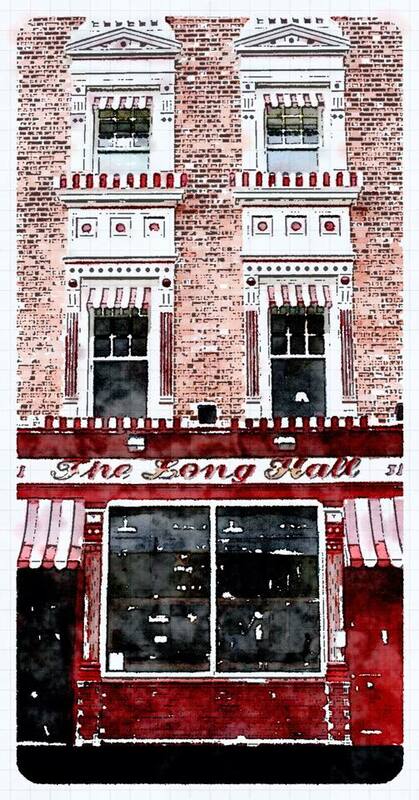 It’s also usually quiet enough, so a pint here is a thoroughly enjoyable experience. Ah Grogans. It’s a pub, it’s an art gallery, it’s deadly. The seats outside are one of the best spots for people watching in the city and a great spot to spy friends passing by an coax them in for a quick scoop. The cacophony of a hundred different chats at once give Grogans a superb ambience for those who love to chat and sort out the world over a few pints of the black stuff. If you’re ever stuck for something to say, just go to Grogans, and the atmosphere will do the rest. 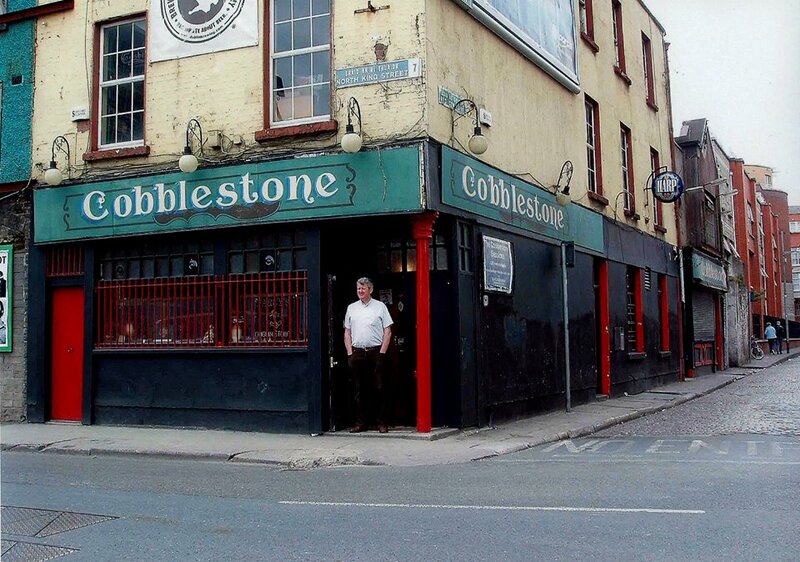 The Cobblestone makes the list for a few reasons. Chief among them being that it has the distinction of being a pub that attracts a lot of tourists, but doesn’t offer them culture in a can or charge an arm and a leg for the pleasure of being there. They’ve got some of the finest traditional musicians in the country playing there every night, they’ve a keen interest in local history, and it has to be one of the friendliest atmospheres and crowds in the city. 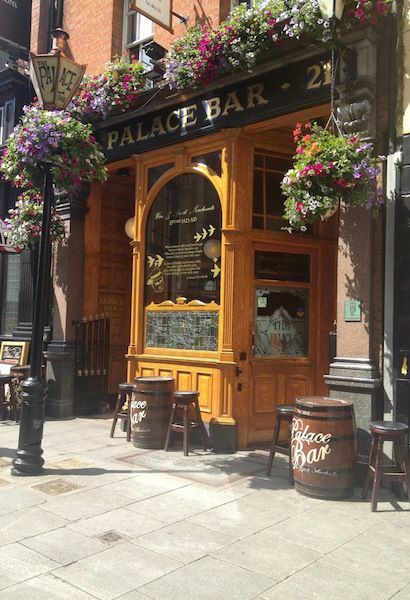 The Palace on Fleet street is, like several on this list, kind of a quintessential Dublin pub. Not only do they make the best Guinness list, but they’d also make the ‘Best pubs for Whiskey’ list too. Downstairs is for the Guinness drinking, upstairs is for whiskey tasting in their special ‘Whiskey Palace’. “If you like pubs like The Stags Head, you’ll like The Swan”. That’s what we keep telling people when we realise they’ve never been before. There’s a fireplace at the back, a snug towards the front, and a bar not dissimilar to its counterparts The Long Hall and The Stags Head. We heard a story on twitter that an American visitor was horrified after mistaking the name for the bar as ‘Lynch The Swan’. 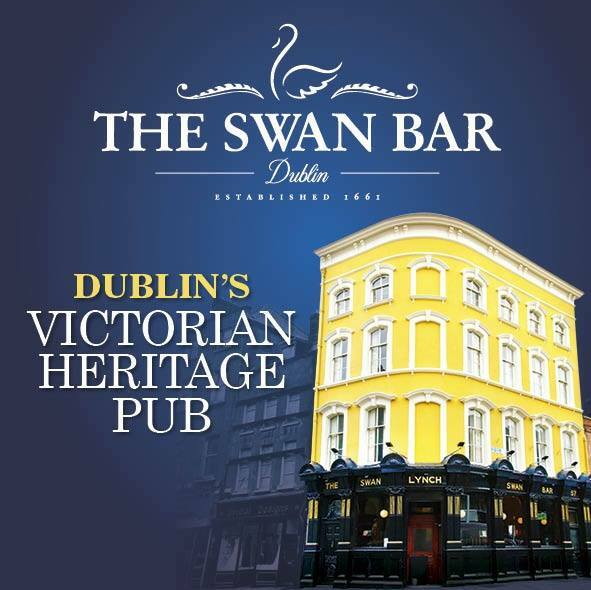 Ronan Lynch, the proprietor, has his surname on the sign outside to the left of ‘The Swan’. 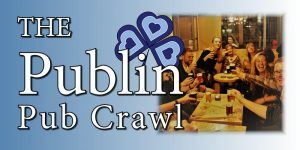 The bar is located on Aungier street. 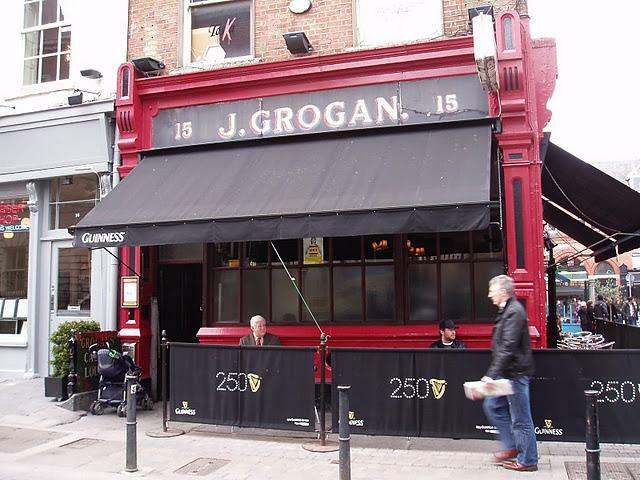 “The best pint of Guinness in Dublin” – Rory Guinness (member of the Guinness family). That’s what’s on the sign outside the doors of Toners pub on Baggot street. 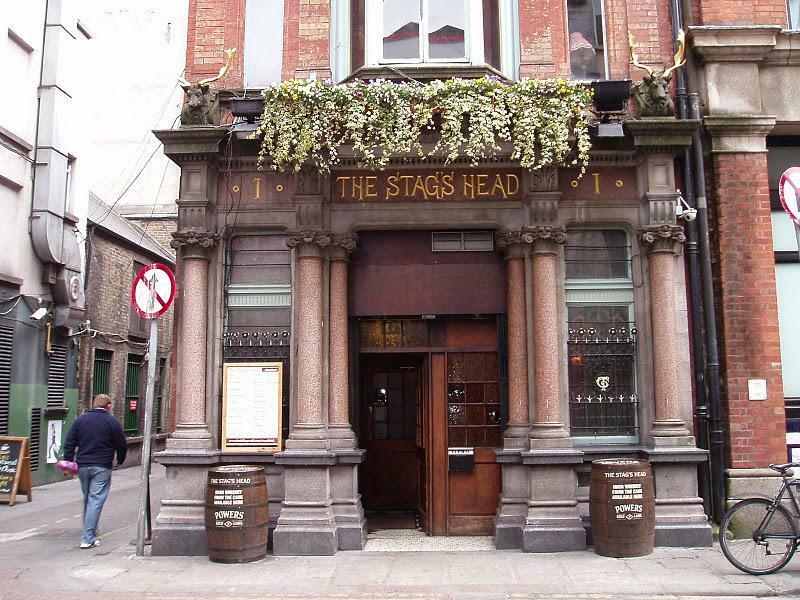 The Dubliners, amongst others, were known to drink here and who better an authority to tell us what’s good than them? 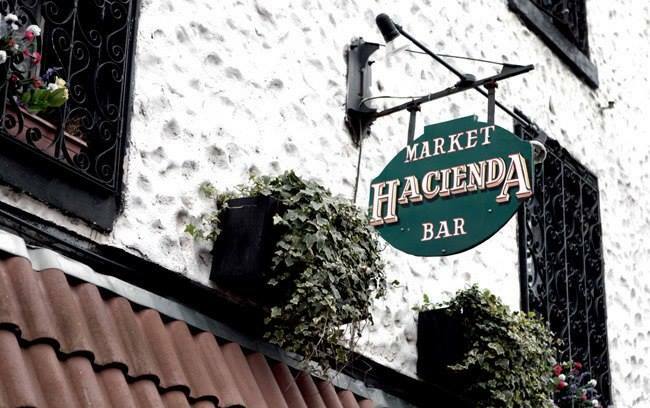 If you’ve ever been in here on a busy day you’ll see the super human abilities of the bar staff the knock out dozens of pints without breaking a sweat or serving a bad looking pint. Surely that has to be taken into account too? Devitts, Bowes, Nearys, McDaids, Walshes stoneybatter, Kehoes, Houricans, Jack Nealons, The Lord Edward, Frank Ryans, Brogans, Ryans Parkgate street, O’Donoghues Baggot street. There’s really not much in it in terms of quality between these and the honorable mentions we’ve listed above, but the nature of this click bait stuff is that we have to whittle it down to 10 pubs and let you tell us we’re idiots for leaving out the rest. So, with that in mind, here’s your chance to vote for your favourite pub for a pint of Guinness in Dublin. 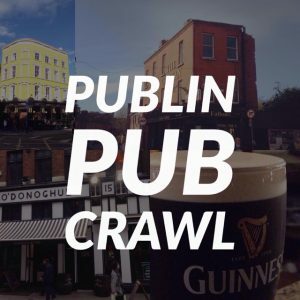 What's the best pub to drink a pint of Guinness in Dublin?